COLUMBIA, Mo. – Geneticist and anthropologists previously suspected that ancient Africans domesticated cattle native to the African continent nearly 10,000 years ago. 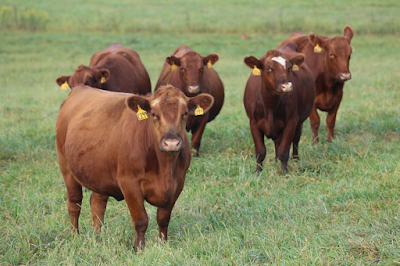 Now, a team of University of Missouri researchers has completed the genetic history of 134 cattle breeds from around the world. In the process of completing this history, they found that ancient domesticated African cattle originated in the “Fertile Crescent,” a region that covered modern day Iraq, Jordan, Syria and Israel. Lead researcher Jared Decker, an assistant professor of animal science in the MU College of Agriculture, Food and Natural Resources, says the genetics of these African cattle breeds are similar to those of cattle first domesticated in the Middle East nearly 10,000 years ago, proving that those cattle were brought to Africa as farmers migrated south. 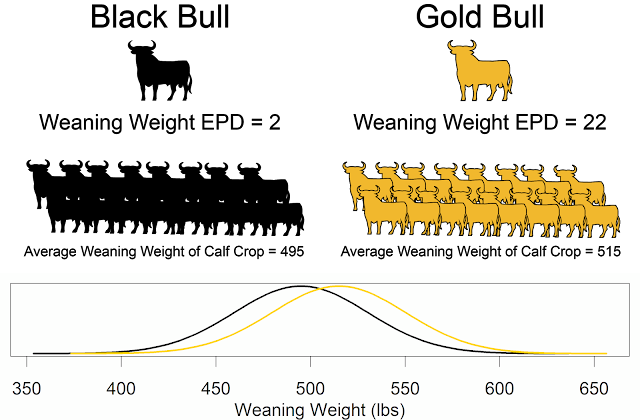 Those cattle then interbred with wild cattle, or aurochs, which were native to the region, and changed their genetic makeup enough to confuse geneticists. 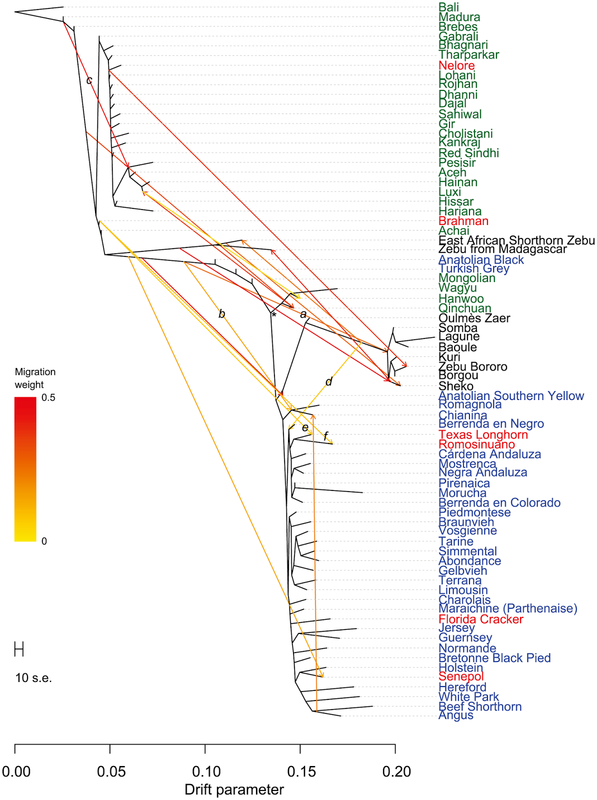 In their study published in PLOS Genetics, Decker and a team of international researchers compared the similarities and differences among the genetics of many different cattle breeds to determine how the breeds are related. Their research found mixing of native cattle in Indonesia with imports from India, European and African cattle in Italy and Spain, and European and Asian cattle in Korea and Japan. 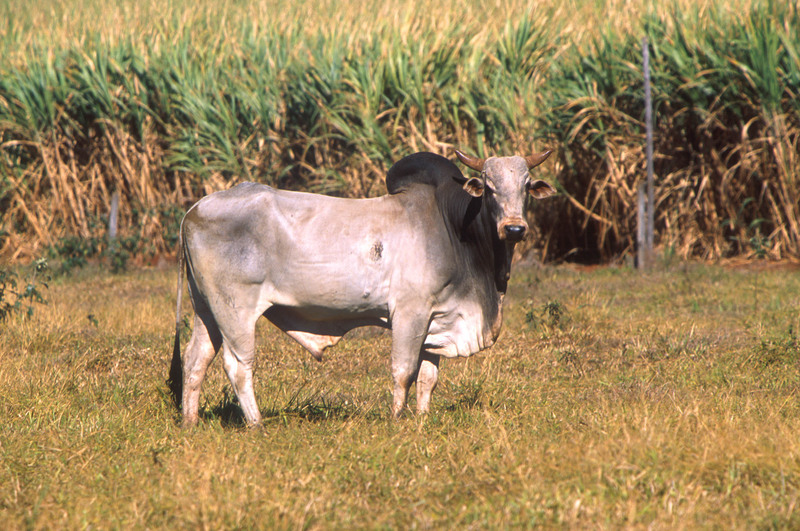 The MU researchers also determined that unique American cattle breeds, such as Texas longhorns, are the result of breeding between Spanish cattle, transported from Europe by explorers in the 16th century, and breeds of Zebu, or Brahman cattle from India imported into the U.S. from Brazil in the late 1800s. Decker says these discoveries help advance genetics and uncover important information about human history. Decker also said that cattle breeding is important for animal farmers looking to maximize their herds’ meat and dairy production. He says that understanding the genetic history of cattle breeds is important when looking for solutions to agricultural issues. Great work! Wondering and then knowing how breeds were developed and mixed has always fascinated me!Kudos to all of you!